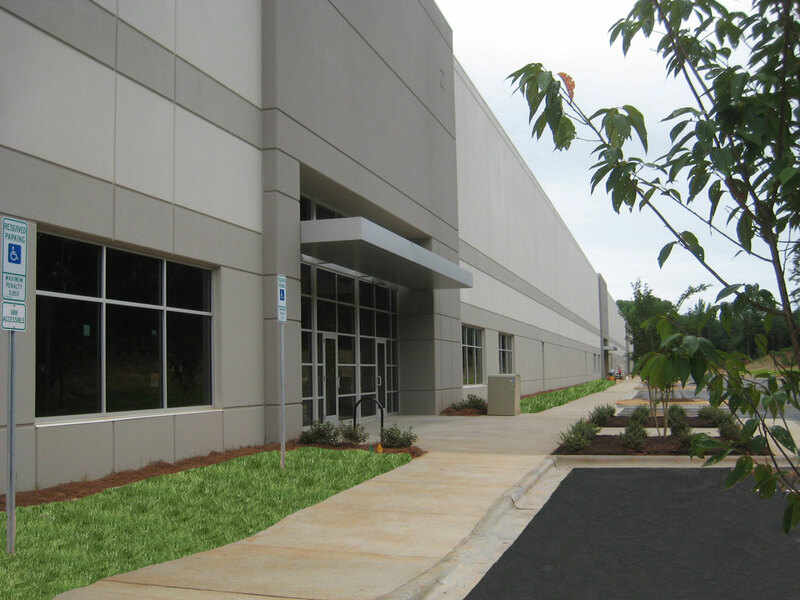 Shopton Ridge E is a 204,120 SF multi-tenant facility in Charlotte, NC. 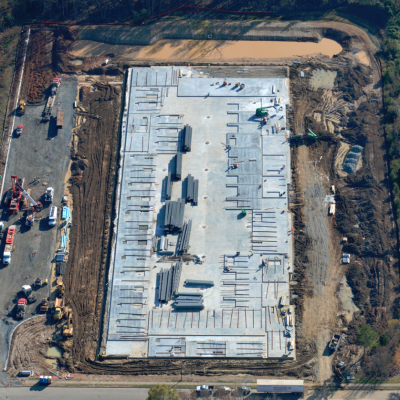 Lot E was upfitted for City Electric / Tamco, an electrical supply company. 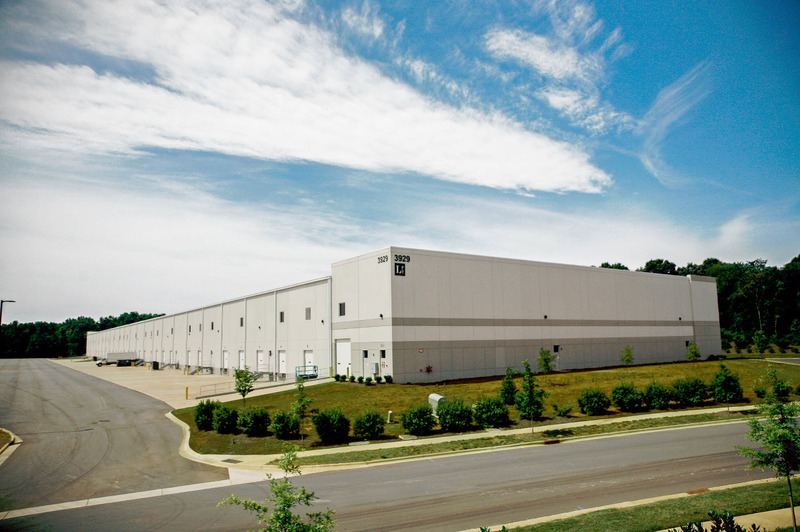 Shopton Ridge F is a 124,00 multi-tenant speculative industrial warehouse. 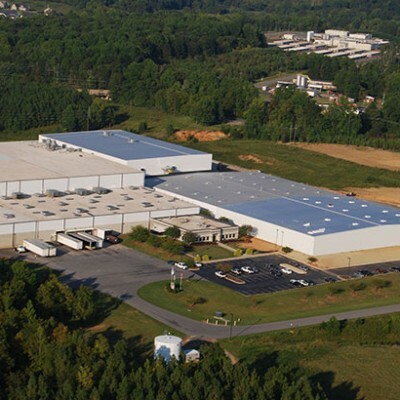 The space has been upfitting for TricorBraun which added 5,000 SF of office space and a nearly 800 SF trucker’s office in the warehouse. 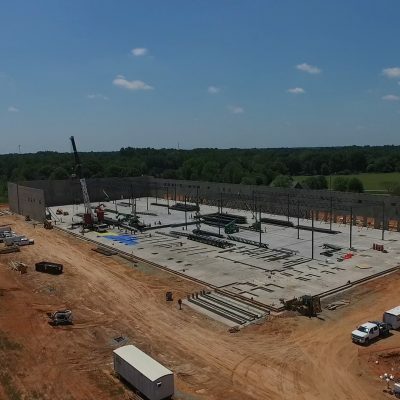 The structures are constructed with reinforced concrete tilt panel walls, structural steel framing and a mechanically fastened TPO membrane roof. 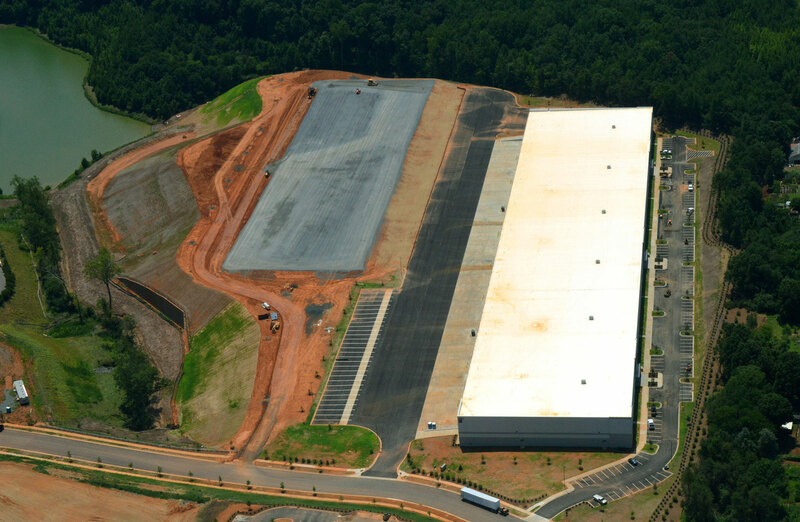 This facility was constructed to meet FM Global requirements and has earned its LEED certification.